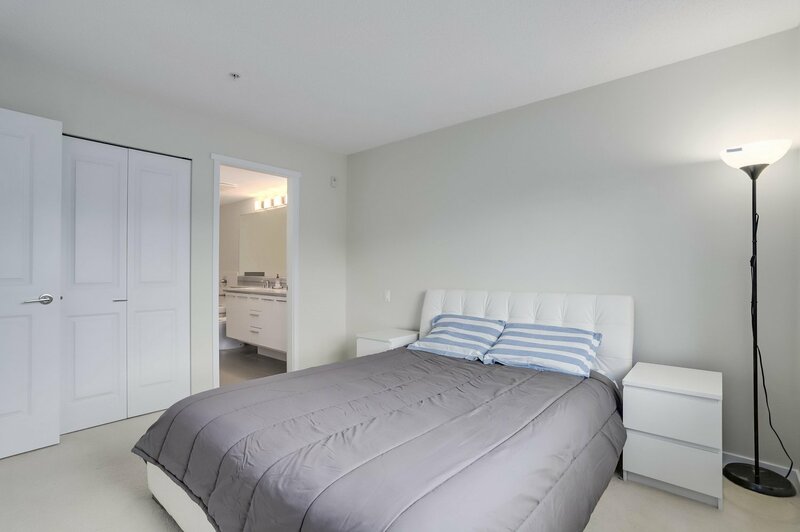 Welcome to Celadon House by Polygon, located within the Windsor Gate masterplanned community. 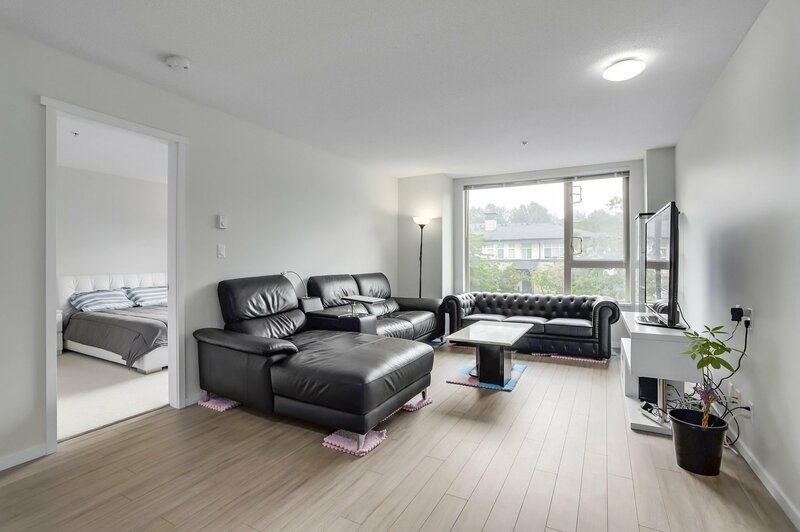 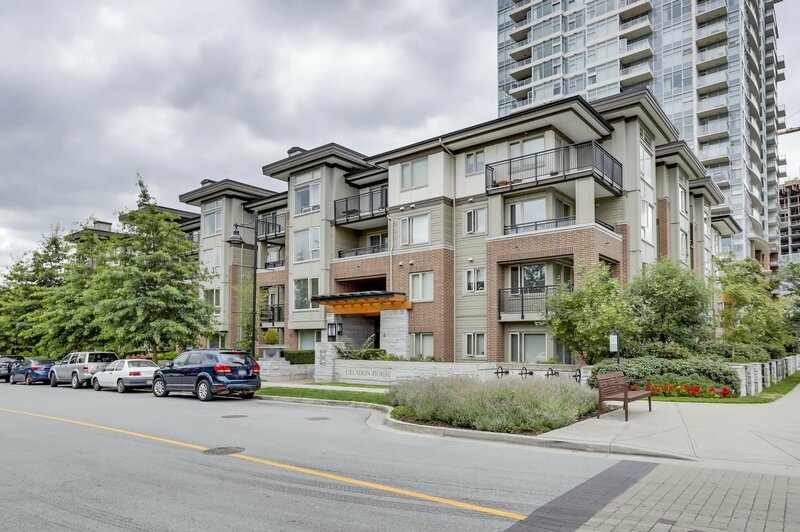 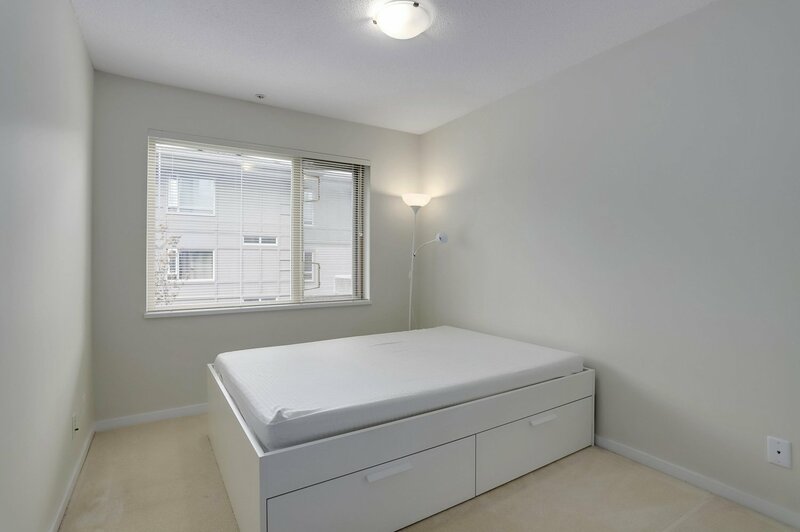 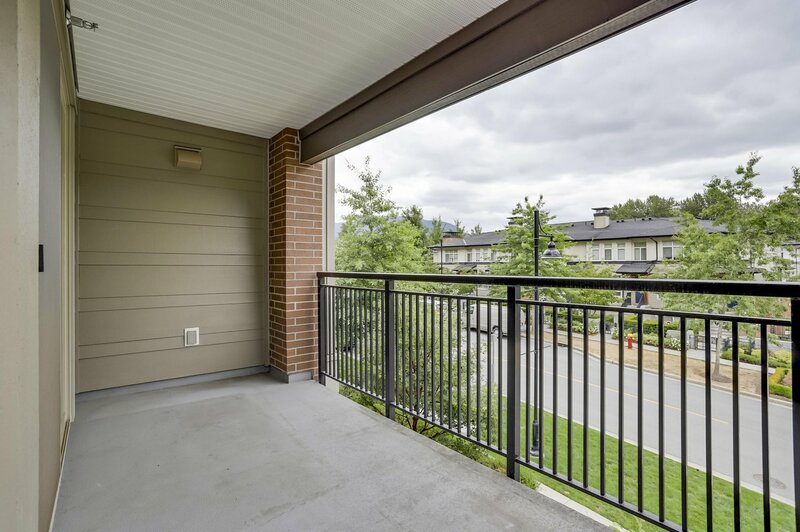 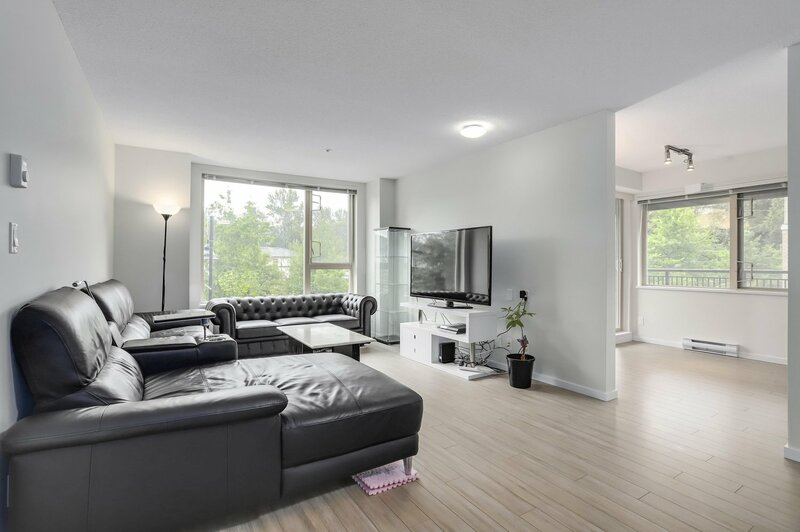 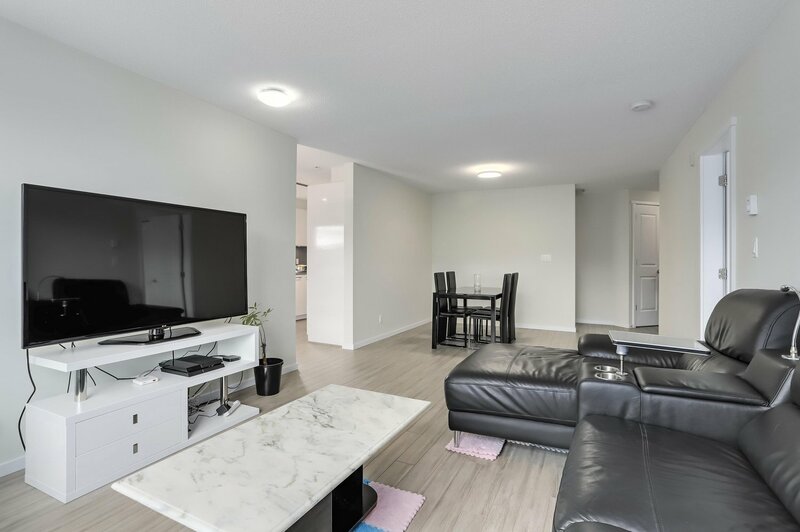 This southeast corner unit is extremely well maintained offering spacious layout, with separate bedroom for maximum privacy. 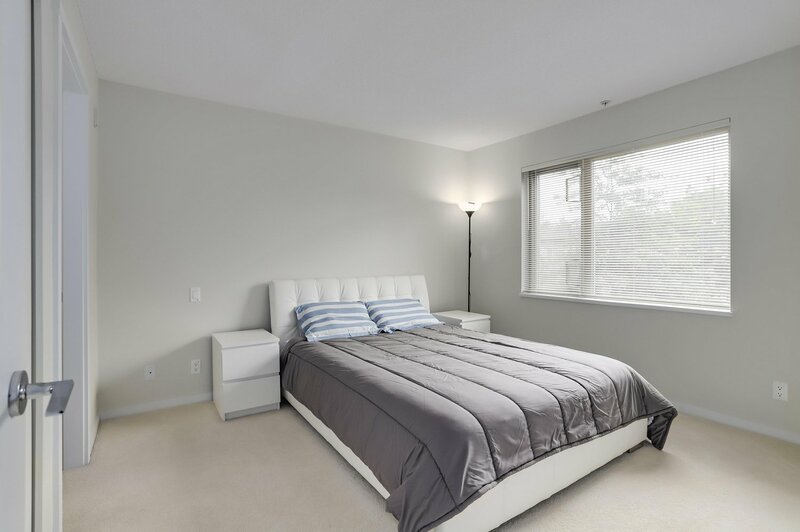 The large master bedroom has walk in closet and double sink ensuite. 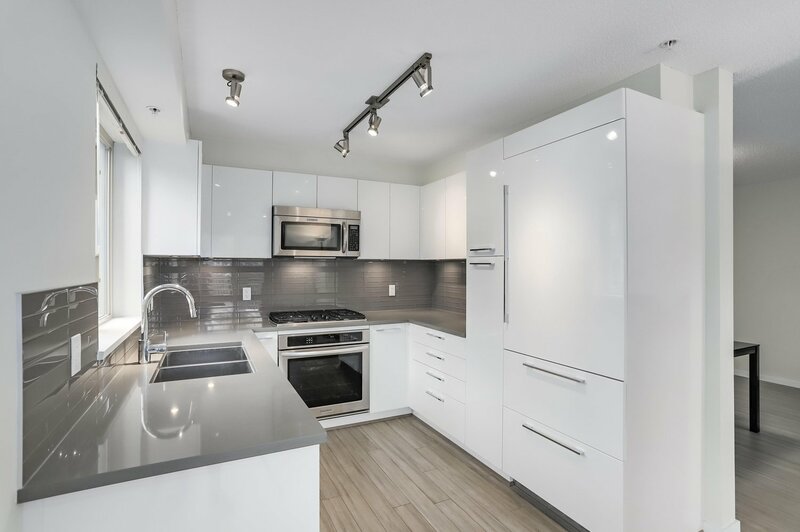 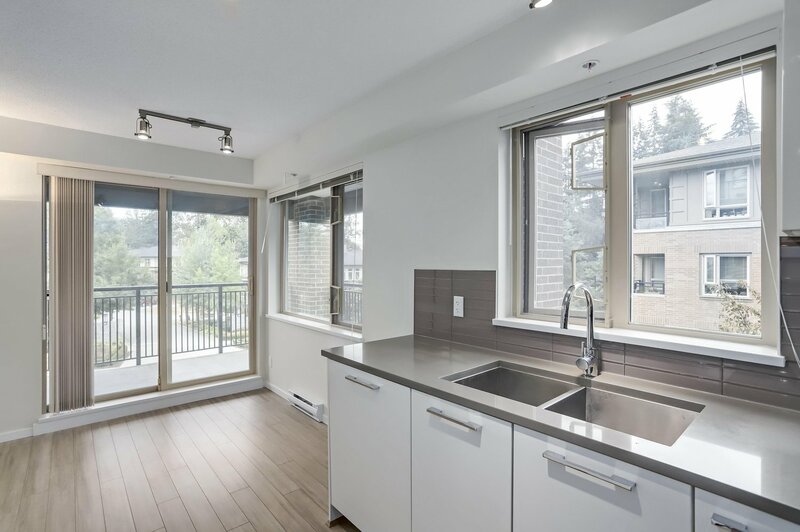 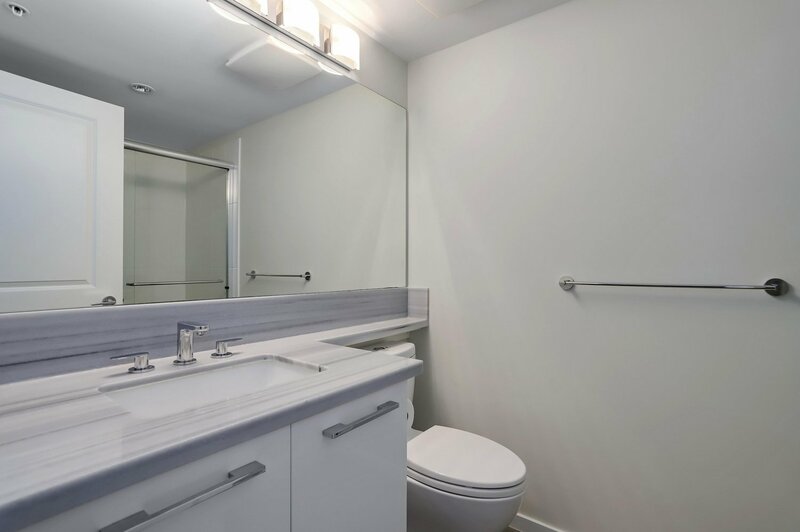 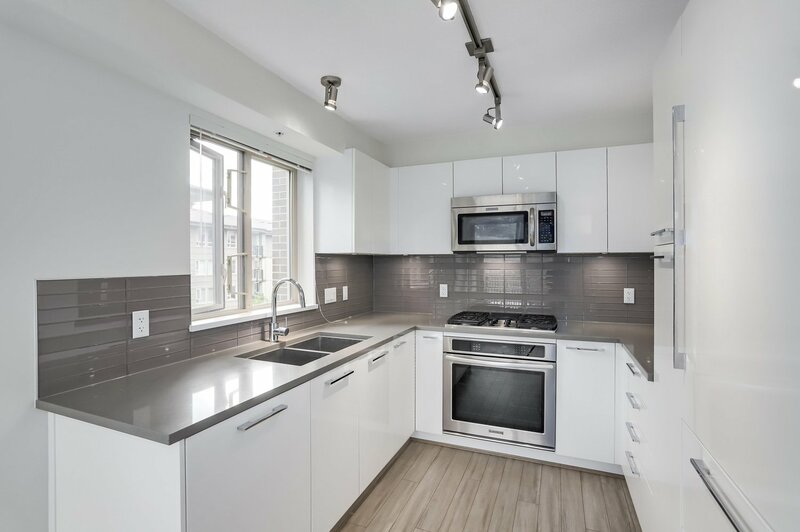 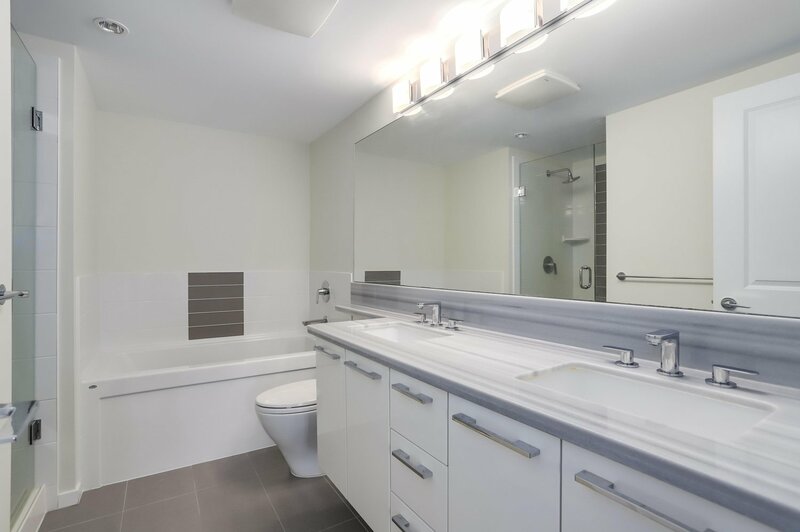 Unit features polished stone and marble countertops and sleek integrated appliances with gas stove. 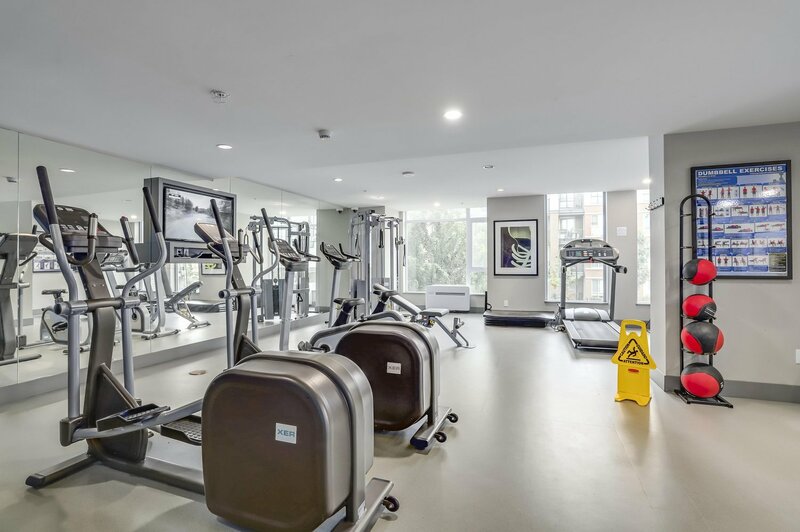 Owners can use the 18,000sqft Nakoma Club with resort-style amenities such as gym, outdoor swimming pool, theatre room and more. 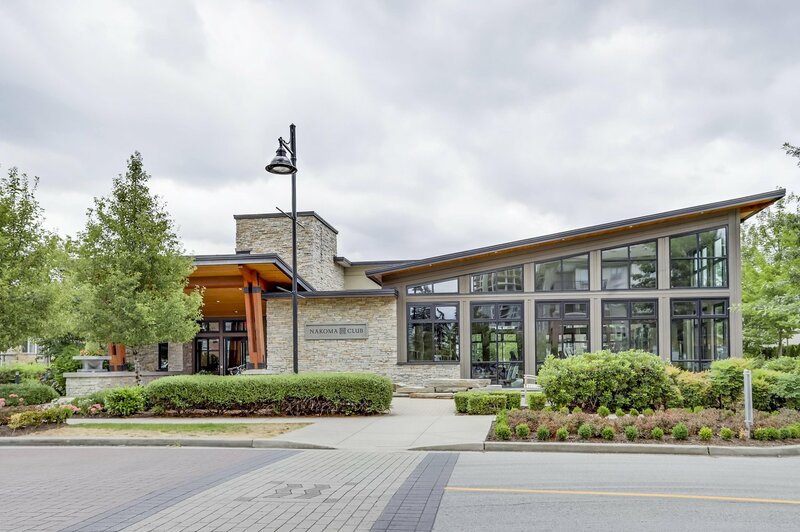 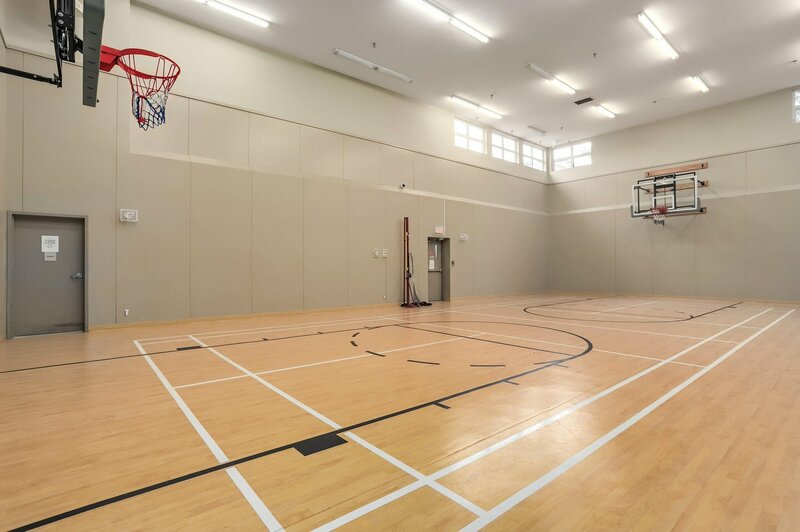 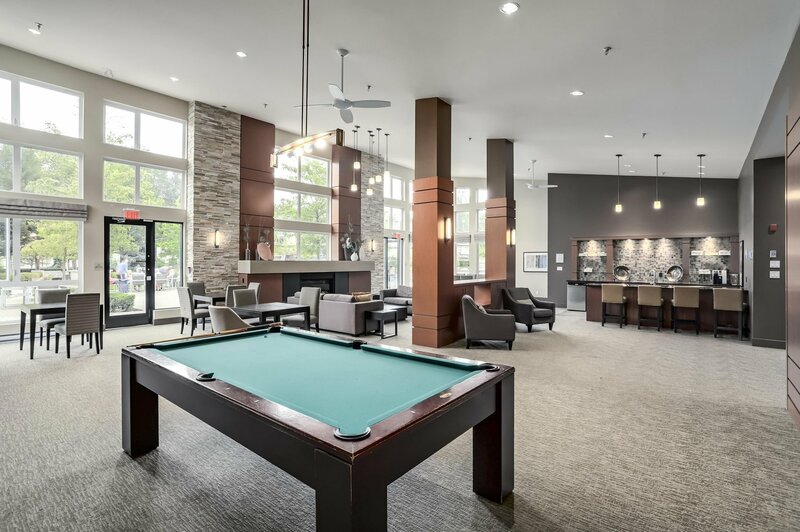 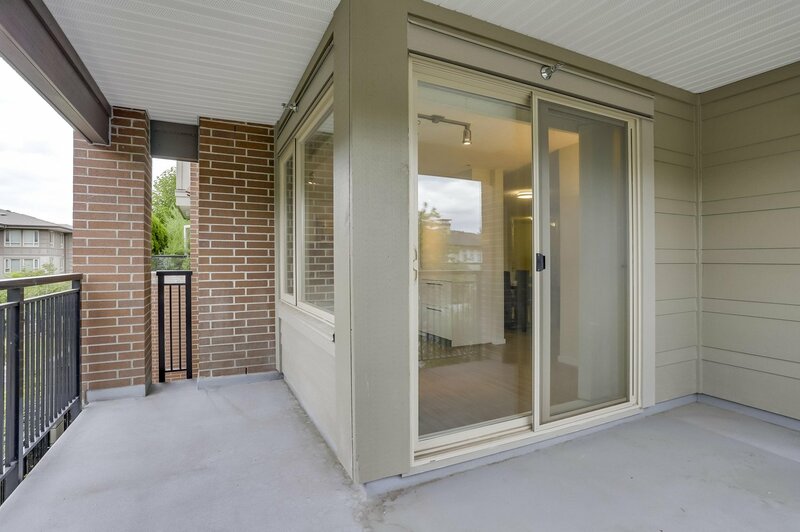 Nearby recreation include numerous parks, hiking trails, community centre, aquatic complex and more. 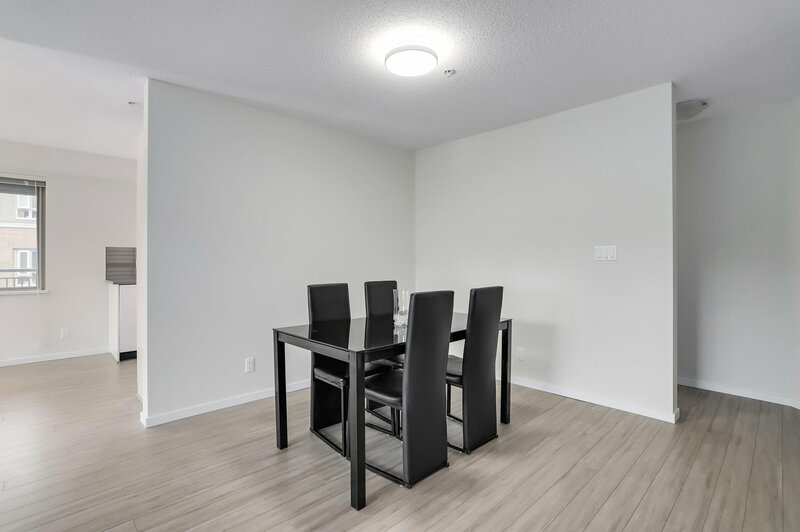 Endless shopping/dining options can be found at Coquitlam Centre, Pinetree Village, Sunwood Square and Westwood mall, all within 5mins drive! 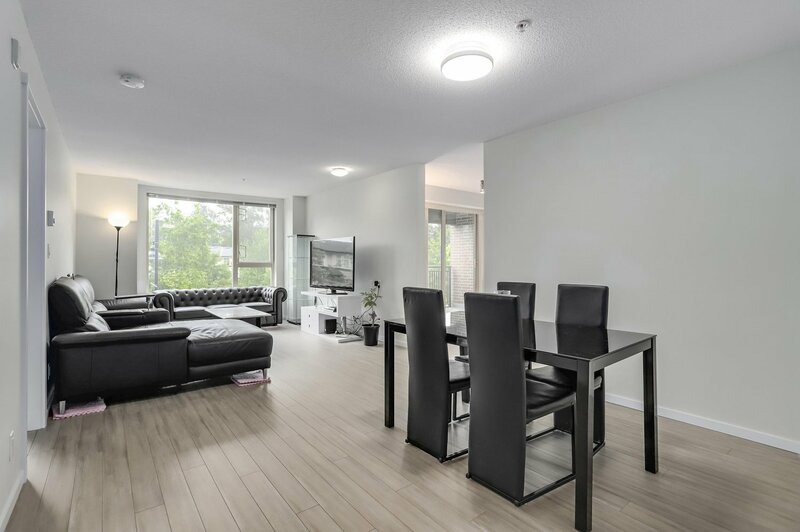 Lincoln Skytrain Station is 12mins walk.